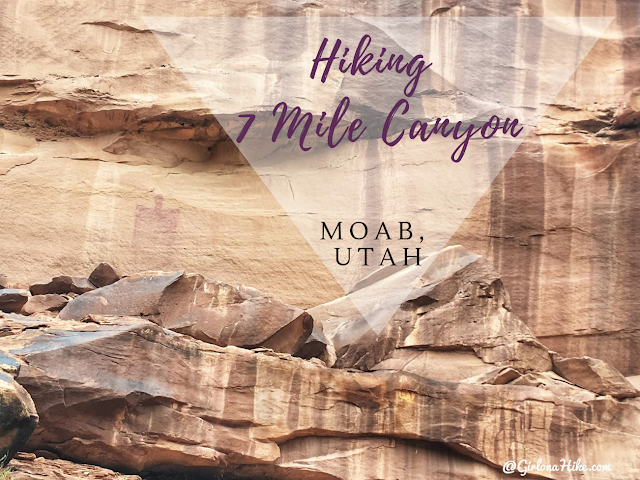 7 Mile Canyon (sometimes spelled out, Seven) is located only 11 miles North of Moab, Utah. It's a great, short hike that dogs and kids will enjoy, as it passes by several petroglphys and pictographs. 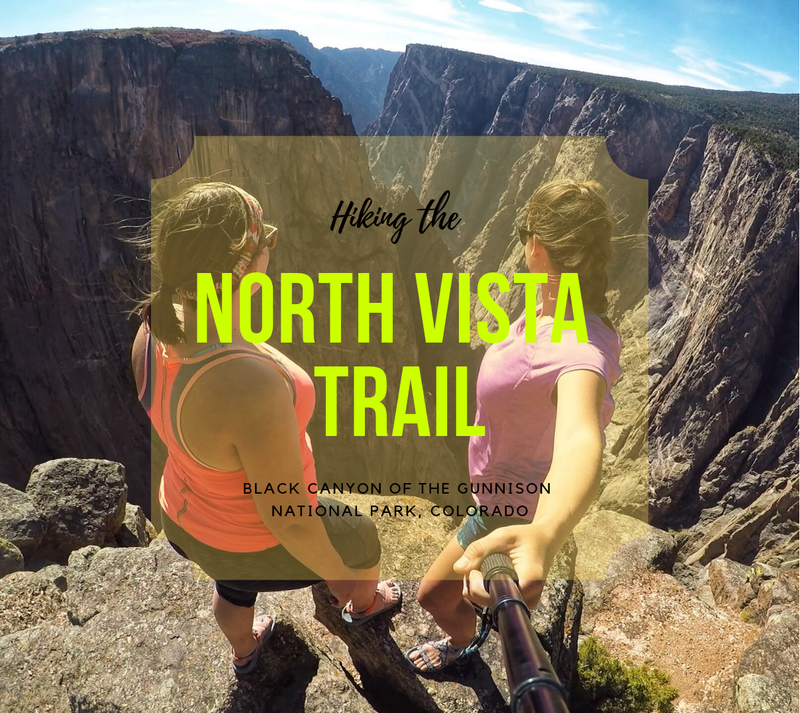 The trail is very easy and flat, so no hard effort is required to get to these artifacts. 7 Mile Canyon is on the way to Dead Horse State Park, but it definitely has a quiet and remote feel. During our hike we only passed one other person. This hike is very sandy, and you'll hike in and out of the dry steam bed. There's very little shade, so be prepared with the necessary items to keep cool, and carry at least 2 liters of water (and water for your pup!). Please keep in mind that touching the artifacts are not allowed. 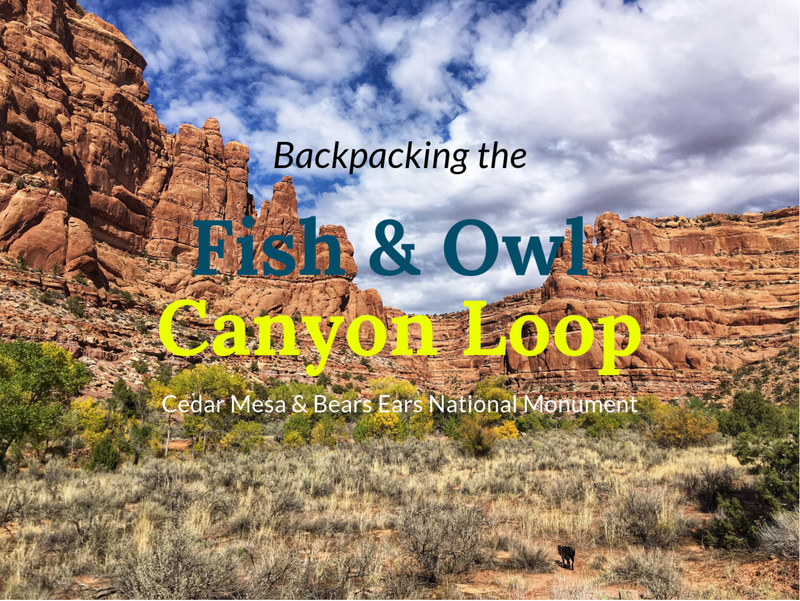 Fish and Owl Canyons, located in the Cedar Mesa area of Bears Ears National Monument, is a popular loop hike for backpackers looking to discover ancient ruins and kivas, hike through desert terrain, visit Neville's Arch, and explore two scenic, deep canyons. This area is recommended for intermediate to advanced backpackers due to the distance, rugged terrain, light route finding and scrambling. 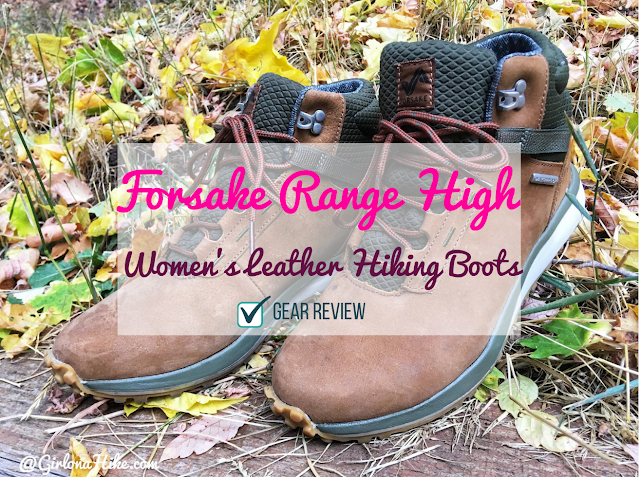 Forsake Co., started by two college friends, Sam and Jake, was started in 2009 when they left the East Coast for the mountains. They traded in wet snow for powder days, and the result was often wet socks, sore feat, and ruined shoes. They wanted shoes that were better suited for their lifestyle and adventures - anywhere from trails to pavement.